. . . inspired by a magical place on a "Desert Island" . 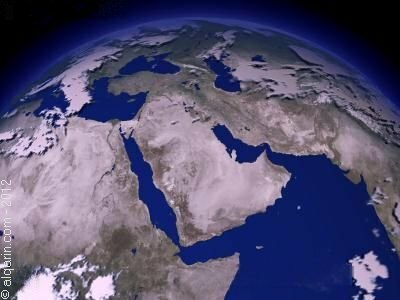 . .
Masirah - Tales from a Desert Island by Colin Richardsonis a fascinating account of Eastern Arabia centred on the fascinating island of Masirah. 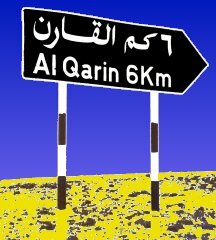 It so happens that Al Qarin is a place on that very same island famous locally for its fantastic beaches of almost pure white coral sand - an idyllic location in the hot Arabian sunshine. 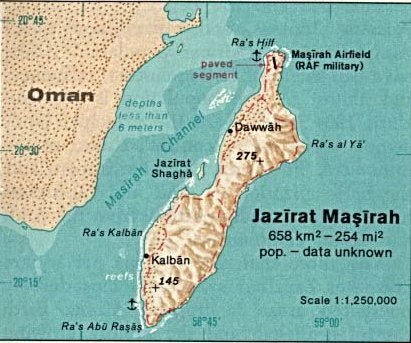 Also on the island of Masirah is a former RAF military airfield now belonging to the Royal Air Force of Oman (RAFO) which has played a vital part in numerous middle-eastern conflicts since it was established - all depicted in graphic detail in Colin Richardson's splendid book.